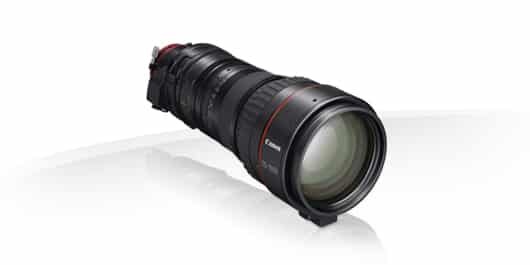 The new Canon CN20x50 IAS H P1 CINE-SERVO lens features a 50–1000 mm focal length range and high 20x zoom magnification, the world’s longest focal length2 and world’s highest magnification in its class.2 Enabling new possibilities in imaging expression, the lens’s exceptionally long focal length and superior optical performance, which facilitates use with large-format cameras and the capture of 4K-resolution video. 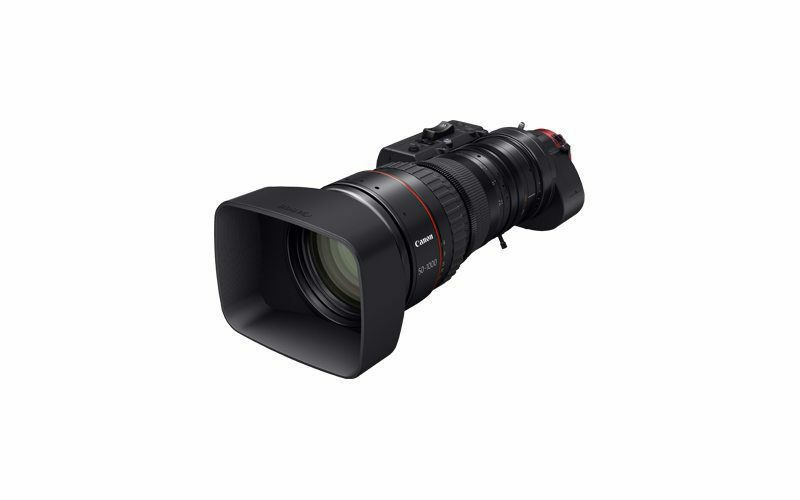 The Canon CN20x50 IAS H E1/P1 offers outstanding 4k quality – from image centre to image edge. Designed for Super 35mm cameras using Canon’s renowned optical expertise it enables a wide variety of shooting and expression and incorporates an 11-blade diaphragm to deliver softer, more attractive out of focus areas. 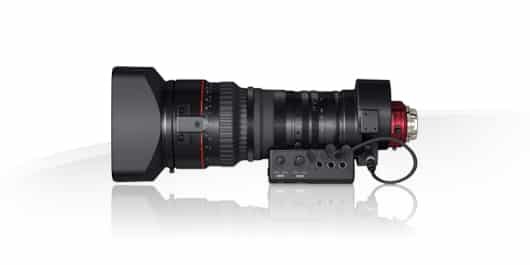 The lens is available in both EF and PL mount versions.